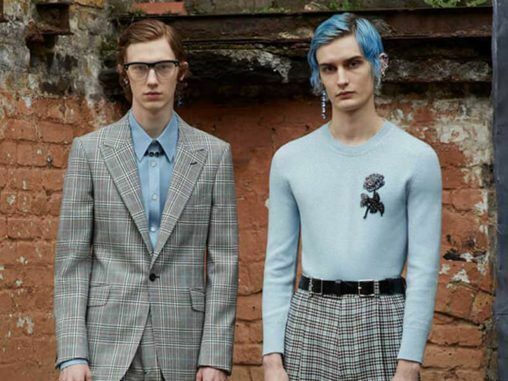 Inspired by the “North and Northern Soul” collection for women, Sarah Burton, the current creative director of the English brand, focuses on the classic two-piece, jacket-pants. 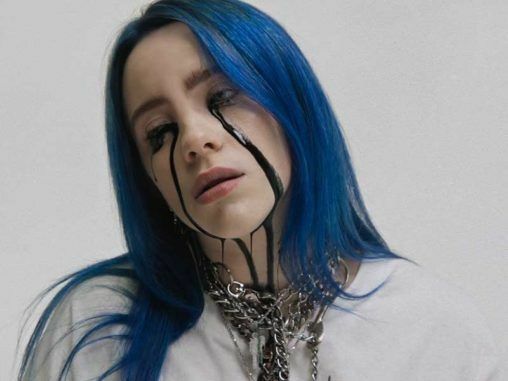 Billie Eilish, her personal and particular voice has captivated the music industry, while her hair of changing color and gothic-punk style has seduced the fashion world. 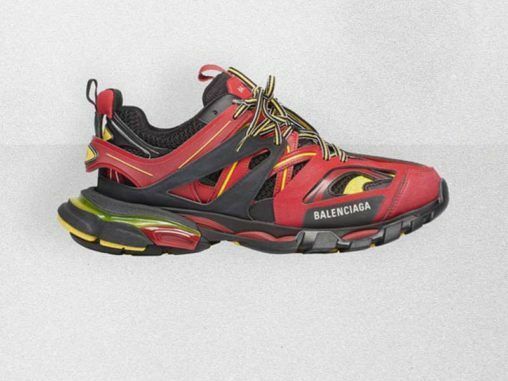 After the emblematic “Triple S”, Balenciaga launched the “Track Trainer” a running style shoe, which continues with the uglywear line that began its predecessors. 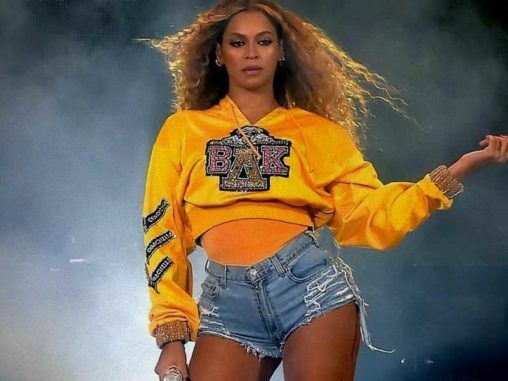 “Homecoming” is Netflix’s new documentary film based on Beyoncé’s experience at the Californian Coachella festival in 2018. 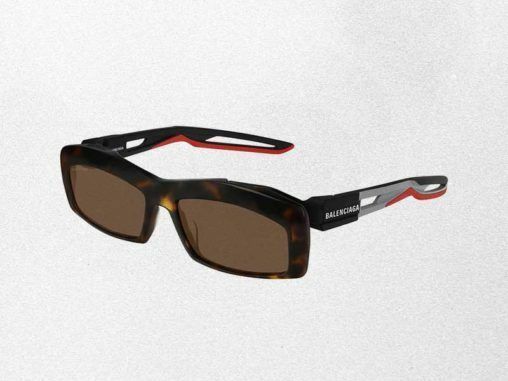 Balenciaga allies with spring and designs a new collection of sunglasses of selected and timeless lines. 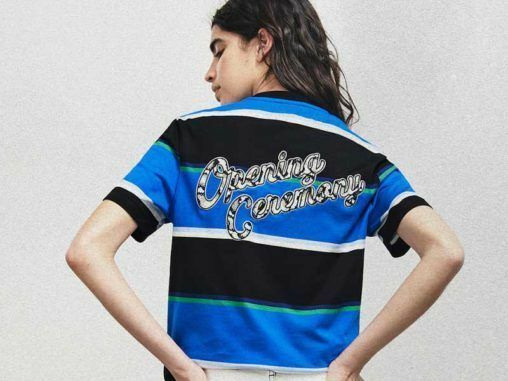 The tradition of tennis and the Olympic Games come together to bring subversion to today’s urban fashion scene: Lacoste x Opening Ceremony. 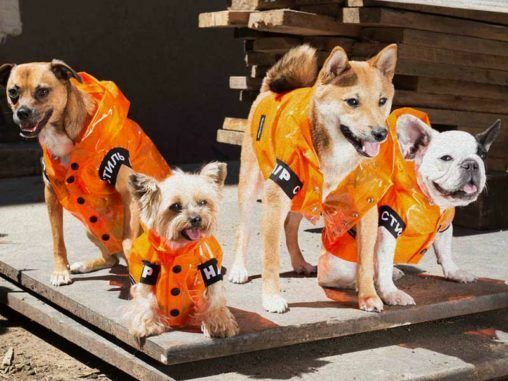 The Millennial and Z generation are loaded with the desire to spend on their pets, which is why high fashion brands have decided to formalize the sector of textile garments for dogs. 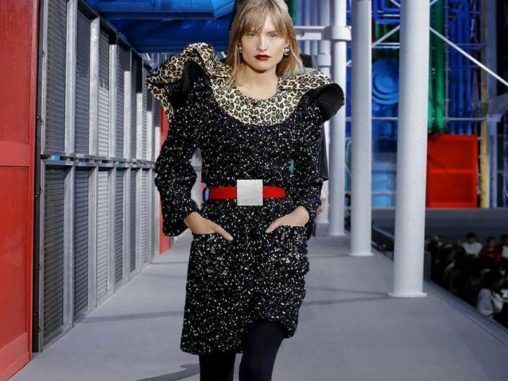 By cultural convention the designer was the couturier who from threads and needles created designs of haute couture and quality. Today, these conventions have changed. 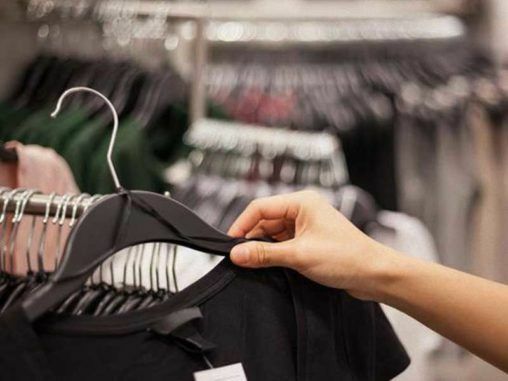 The new ideologies of the Millennial and Z generation in favour of textile sustainability extend the good image of the circular or second-hand fashion sector. 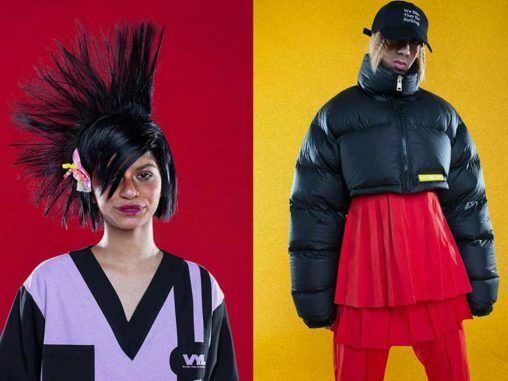 Cultural appropriation, where to draw the line? 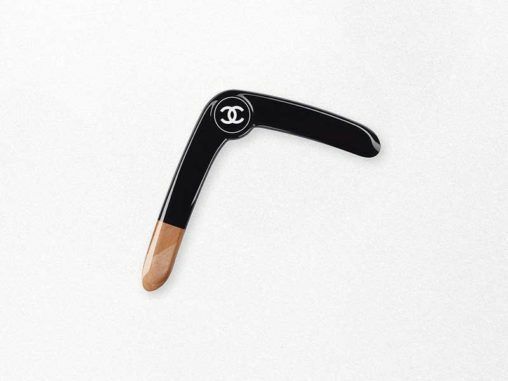 The real difficulty of cultural appropriation is discover where to draw the line between this appropriation and inspiration. 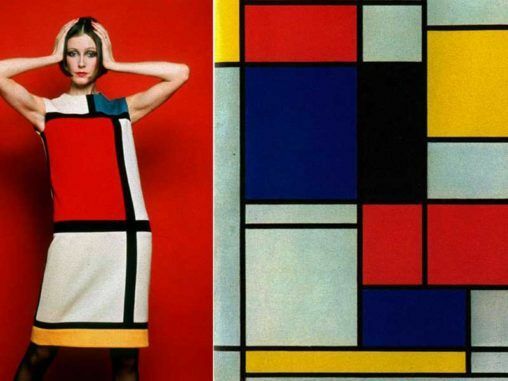 This Sunday, March 31st, the Pirandello 1-2-3 hall in Madrid becomes a design, music and art market. 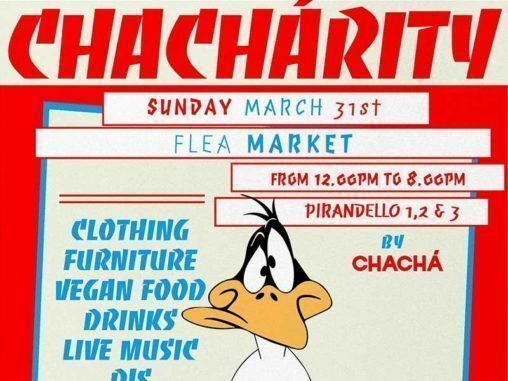 An event organized by ChaChá The Club. 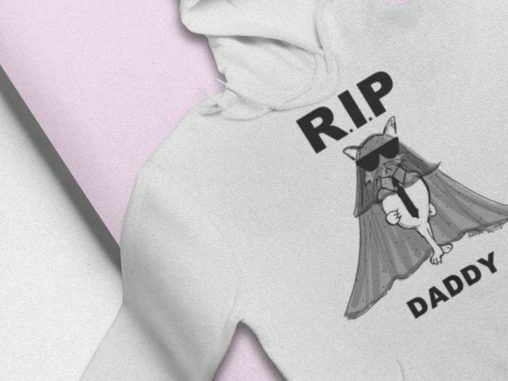 After Karl’s death, a line of products called “RIP Daddy” has been launched in which the designer’s puppy is the protagonist. 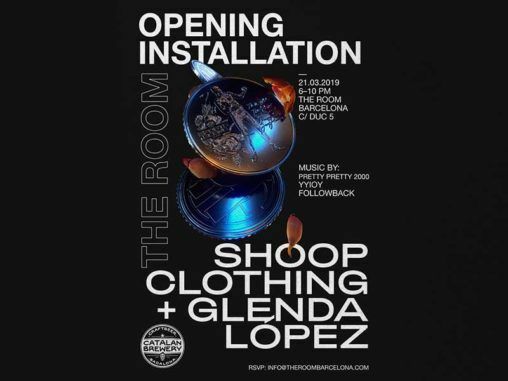 This Thursday will take place in Barcelona the event “Opening Installation” in The Room. 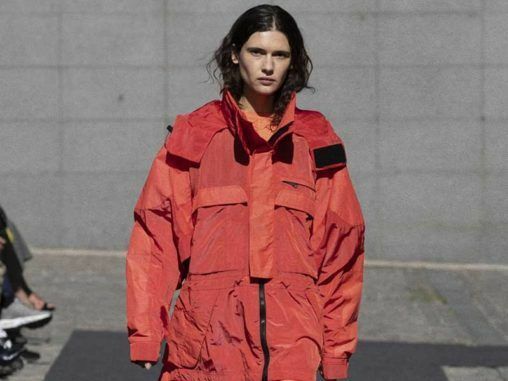 Shoop & Glenda López, two ways of making fashion and understanding it meet in the concept store. 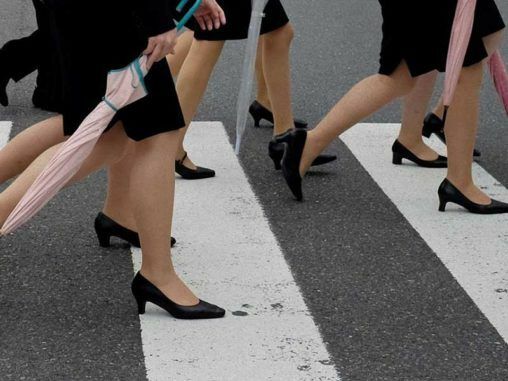 A Japanese actress and model, Yumi Ishikawa, has opened the debate on whether it is absolutely necessary for a woman to have to wear heels as part of her workwear. 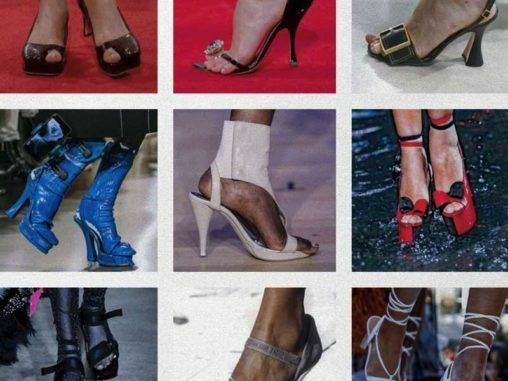 The Instagram @larslala account was born to focusing on the most extravagant and characteristic shoes in the industry. 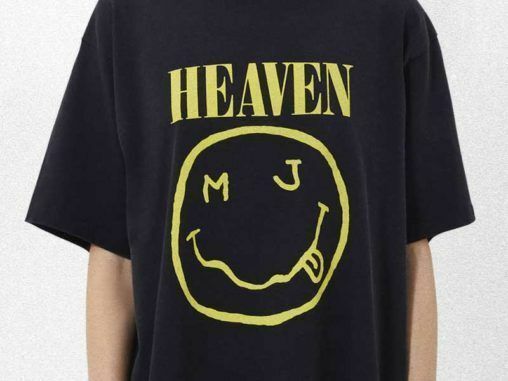 The comparisons are hateful, but the illustration Jacobs uses is more than similar to that of Nirvana, except that the icon’s eyes were replaced by an M and a J. 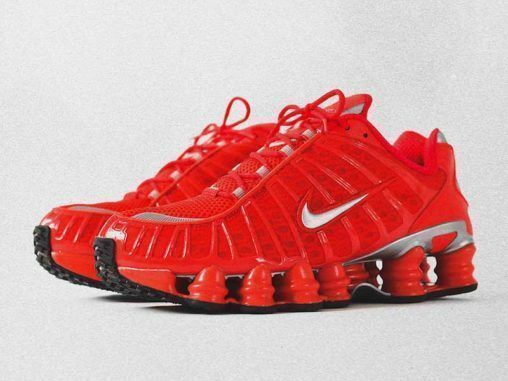 The Y2K aesthetics were already in the air, but with the re-launch of the Nike Shox TL, finally, we can say that it’s time to stay.